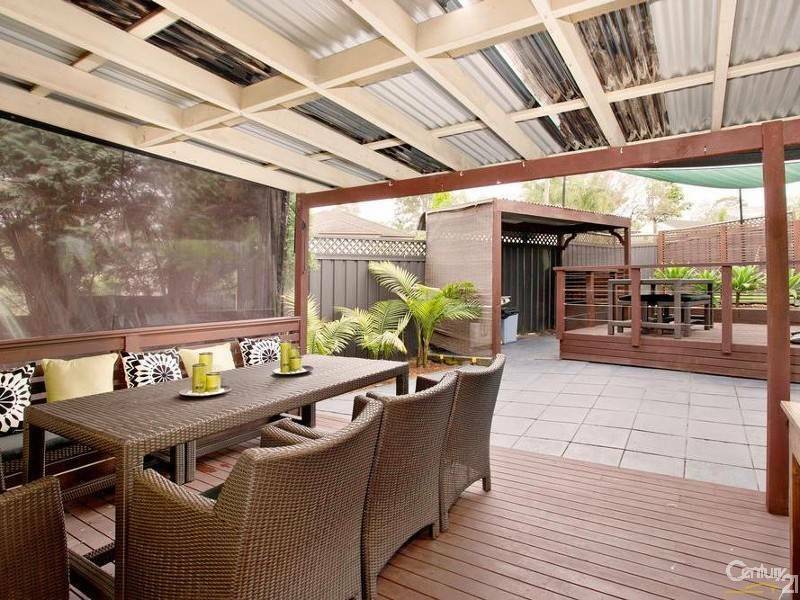 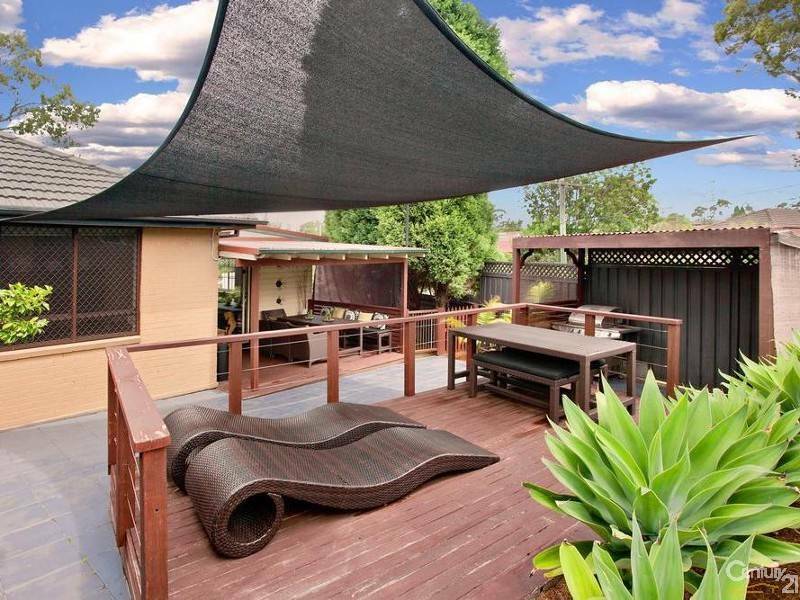 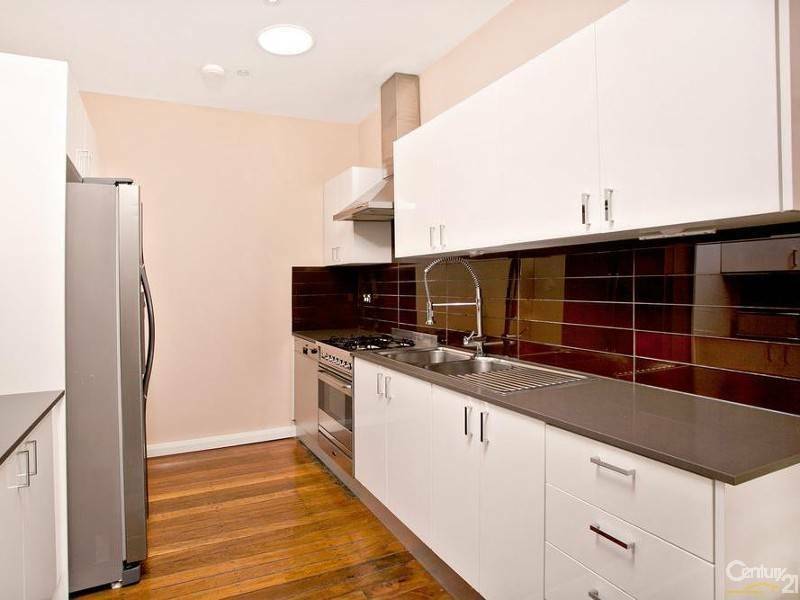 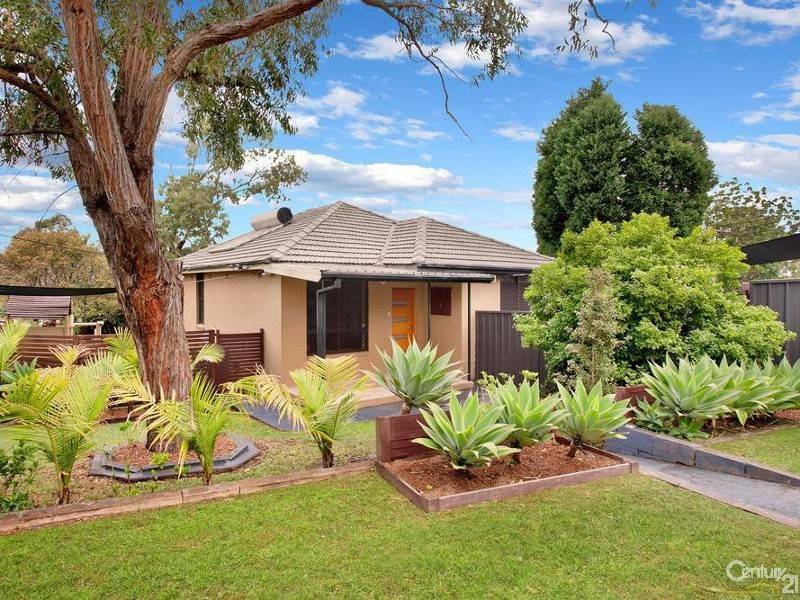 Located in a quiet street in Lalor Park. 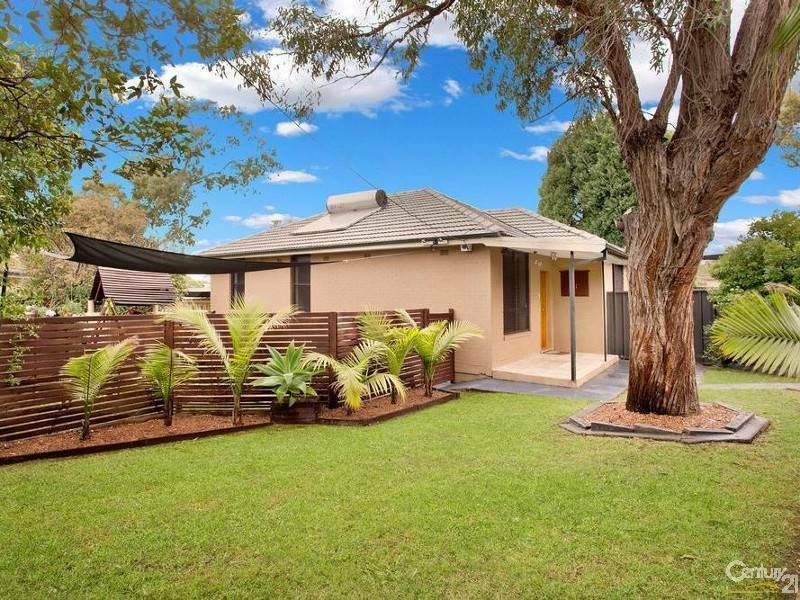 This well maintained house offering 3 generous bedrooms, modern bathroom, spacious lounge and dining with air con. 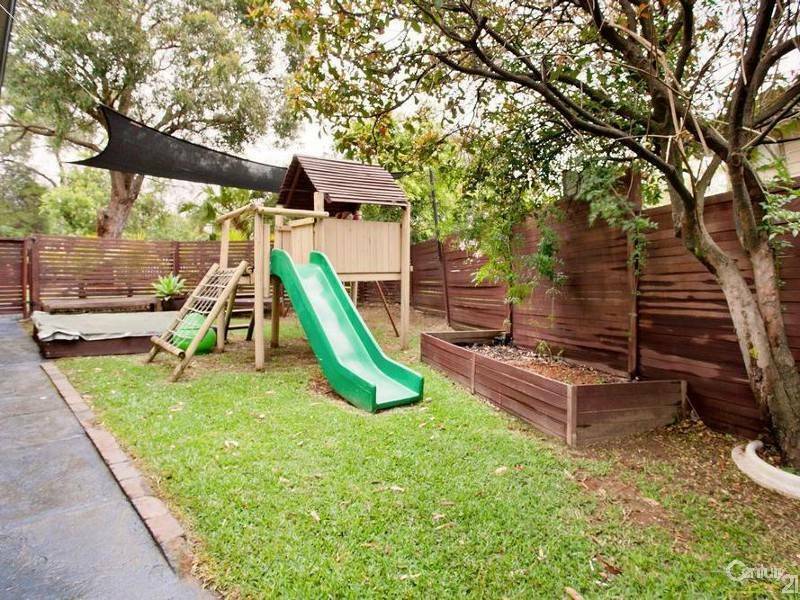 Only minutes walk to local schools, Lalor Park Library, transport and amenities. 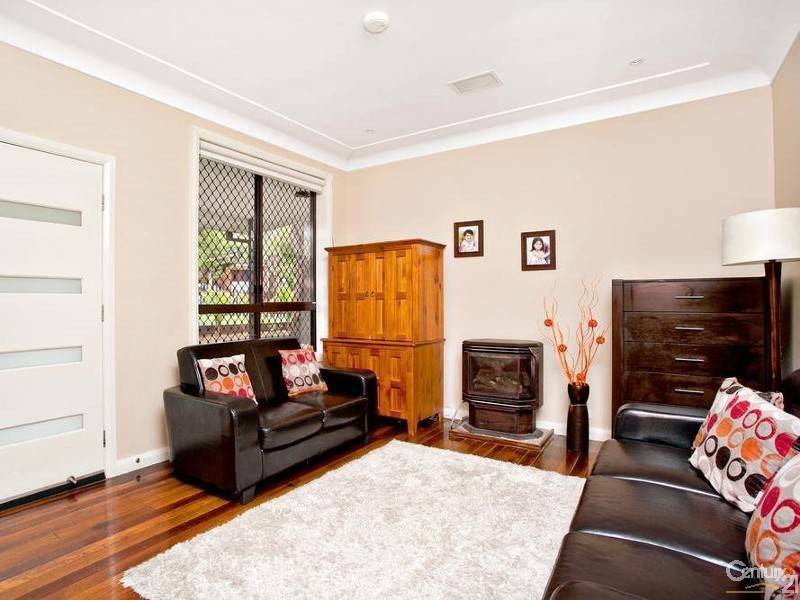 Please ring Narinder on 0412 063 259 for inspection. 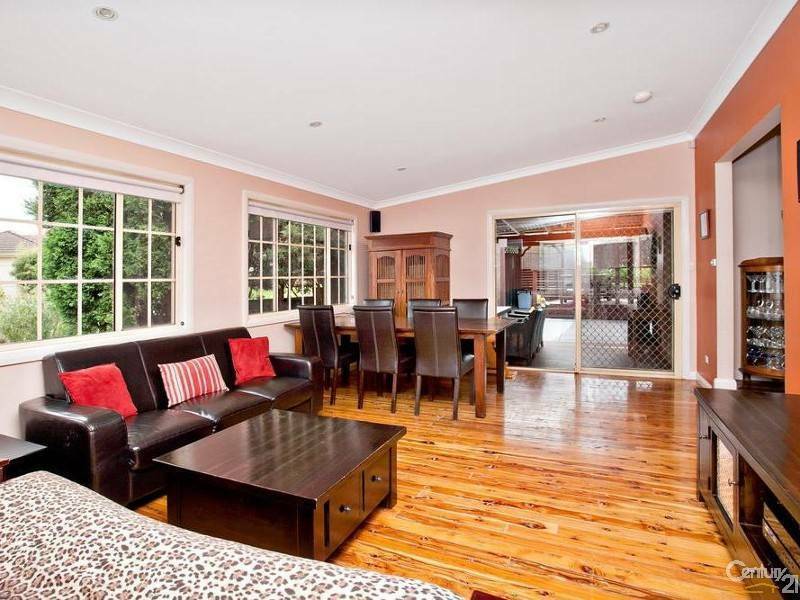 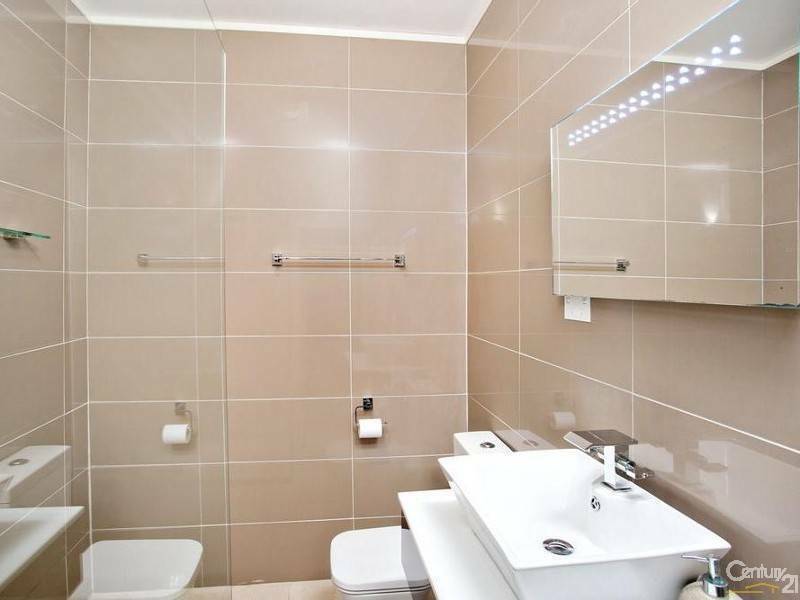 Lease details This house is available for indefinite period of time for rent.